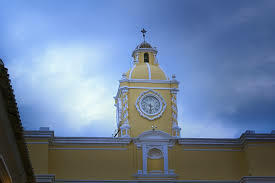 Low cost car hire in Guatemala - Compare and book cheaper minivan, SUV & MPV rental in Guatemala. 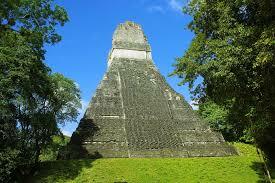 Save on quality car hire in Guatemala. We can also help with pickups, SUV and minivans. Get vehicles to suit all sizes, with seven seater minivans available, which are left hand drive. This means the cheapest car, may not always be your best option, so if help need, feel free to get an email quoteandt hen ask us a question or two, before booking. Book in advance through us and save on rates from Alamo and Avis. To make the most of your journey you will need to change your local currency into Quetzal, which has a currency code of GTQ. It is just under Mexico in the Central America strip of countries. The Guatelmalan have Spanish as their official language, but Mayan is more commonly spoken and their are over twenty varieties of that, plus regional dialects. Dial +502 to have a chat and good luck! 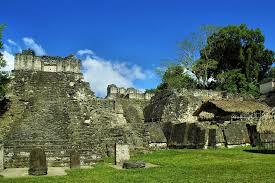 Book cheaper saloons and SUVs in Guatemala. Guatemala motoring made simple and fast. 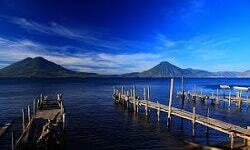 Compare vacation driving rates in Guatemala. Fruit and vegetables as well as crops that can be used for bio-fuels are the main exports. The main airports is Guatemala International Airport. Nice choice to have of asking yourself whether you want a beach on the Caribbean or Pacific side? However, check the hurricane forecast first. The main industries are agriculture and tourism. 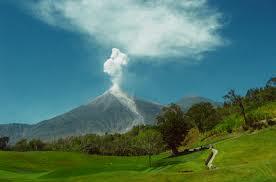 It is mainly mountainous to the coastal plains and is in a seismic activity area. 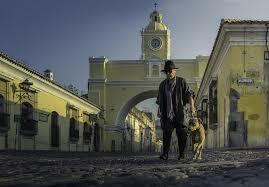 Guatemala City is the capital. Football is the main attraction for the crowds. More people are Catholic than Protestant, but not by much. Their are now about fourteen million people.